I am BRITNEY JEANINE —one of Jesus’ homies, a wife, mother, entrepreneur and true Florida girl. 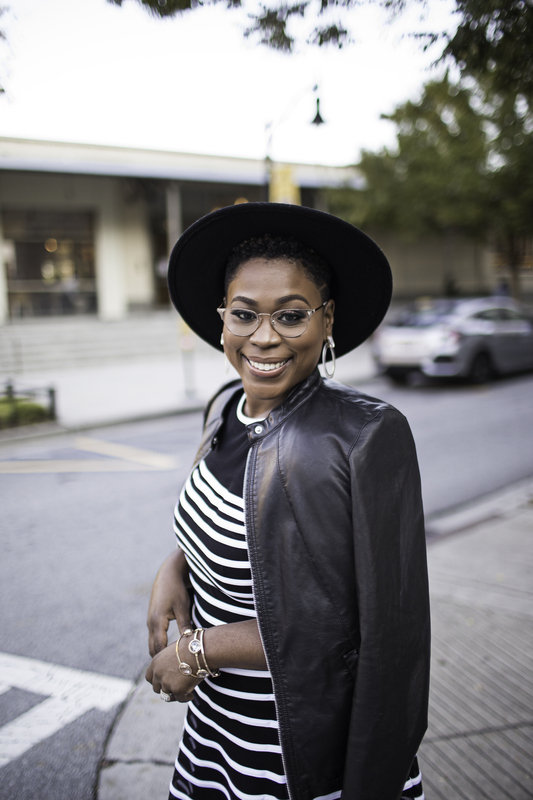 Currently based in Atlanta, Georgia, I currently work with creatives & designers to level up their businesses & brands through brand coaching and online education. With experience in photography, web and graphic design, I have been blessed to create for over 110+ brands since 2008—and have been the catalyst in visually propelling brands forward. Through my work, I have witnessed clients take back their confidence by captivating and converting their audiences on & offline. Now having transitioned from design—it is my goal to educate entrepreneurs on what it takes to build a strategic & profitable brand, while also incorporating what I have learned in both my educational & professional career. A proud graduate of Georgetown University where I received my Masters in Public Relations & Corporate Communications, and a Florida State Seminole with a background in Finance & Marketing, I started my career in Washington, D.C. as a communications strategist supporting high-level government officials in the Pentagon. Missing the opportunity to fuel my creative spark, I sought out to run a business that would scratch the itch, and quit my almost 6 figure job in 2014—transforming my business from a side hustle, into a legitimate career. When I am not providing coaching & education to new and established entrepreneurs through Britney Jeanine & Co., you can catch me with my family, traveling, eating and finding excuses not to workout.